If you're in New Zealand, check out the latest issue of the always awesome NZV8 magazine, as the Kuda graces the cover! 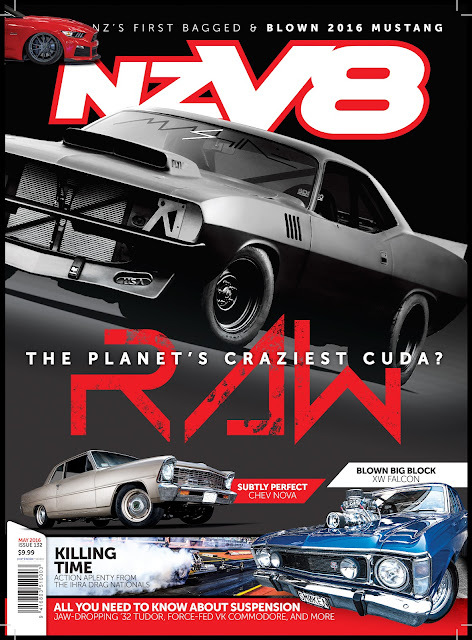 This is a dream come true, the cover of NZV8 magazine is pretty much the highest honour for a kiwi bogan. 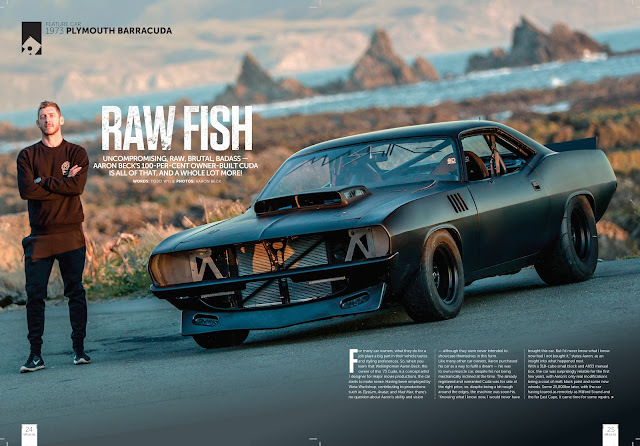 The article turned out great, there's a good amount of the story and build of the car thanks to a great write up from Todd at NZV8, and seeing my photos in print is always a thrill. So if you're in NZ pick yourself up a copy! 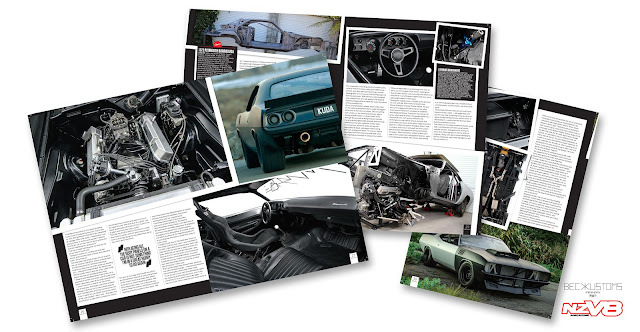 They're also available internationally in print and PDF from magstore.nz. Cheers!